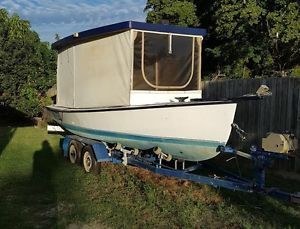 Putt Putt -17 ft clinker hull -fibreglass sheathed. 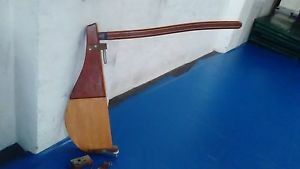 c/w prop /shaft. 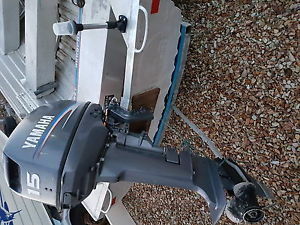 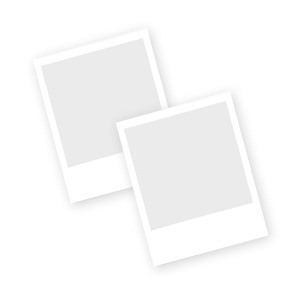 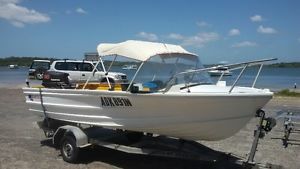 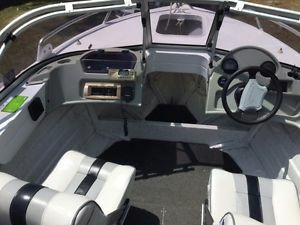 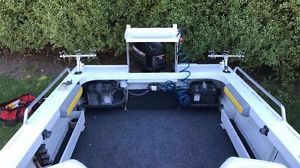 Putt Putt 20ft Classic launch fully restored 2003 cost $70,00 Yanmar No Reserve! 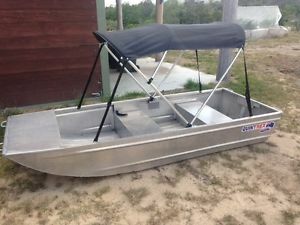 Putt Putt. 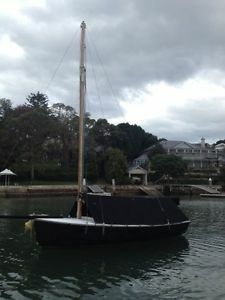 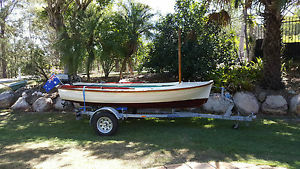 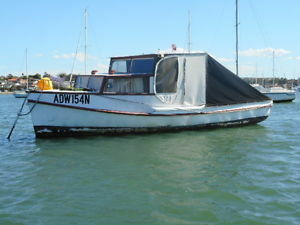 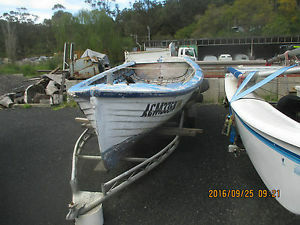 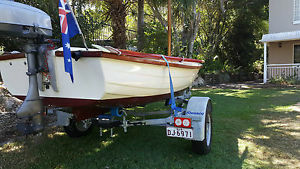 Original timber 14' dinghy with Simplex engine. 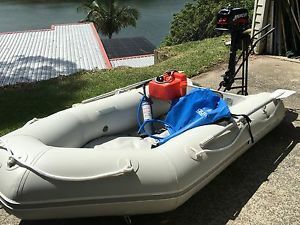 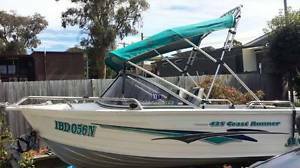 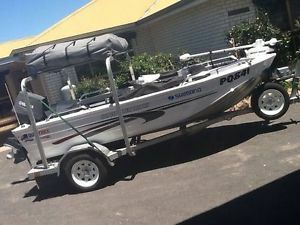 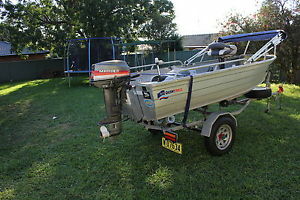 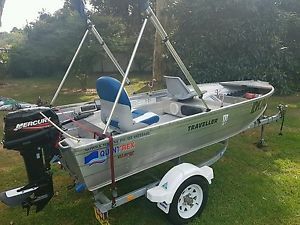 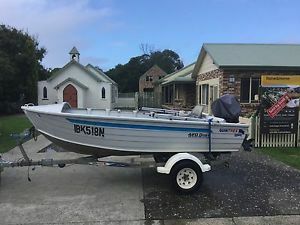 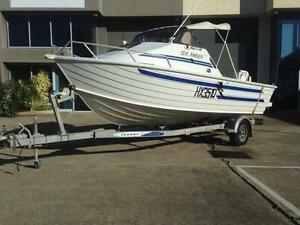 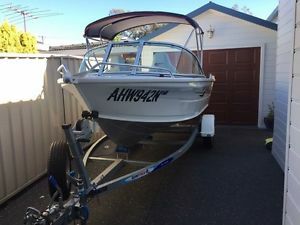 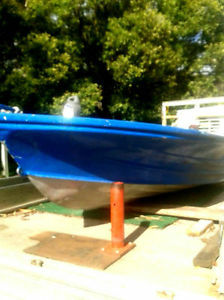 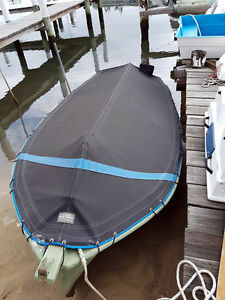 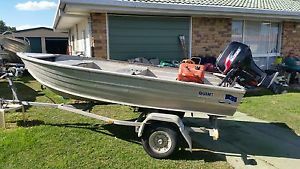 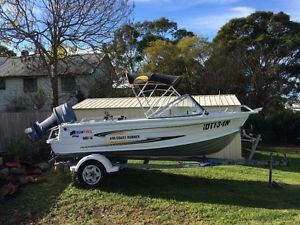 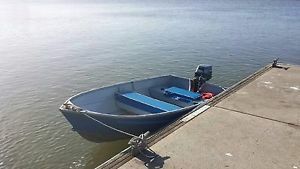 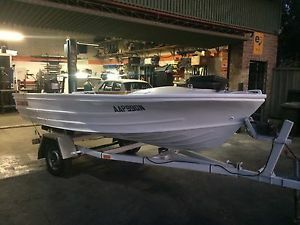 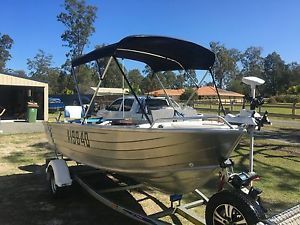 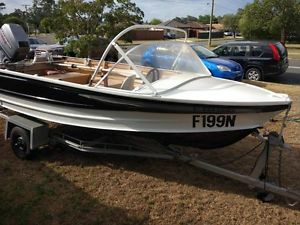 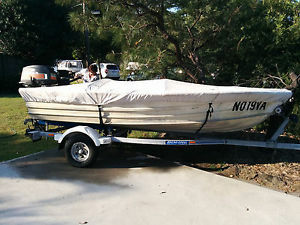 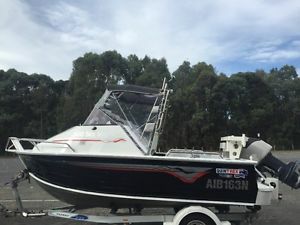 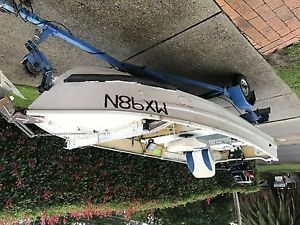 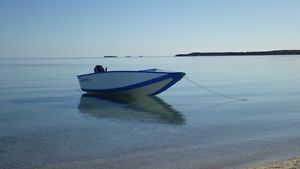 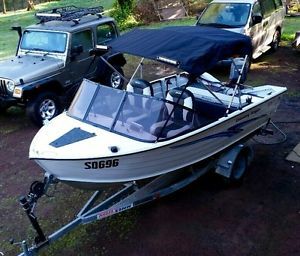 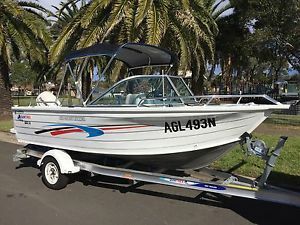 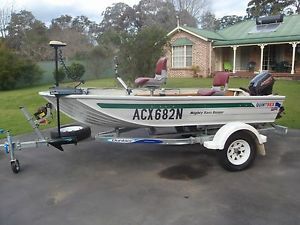 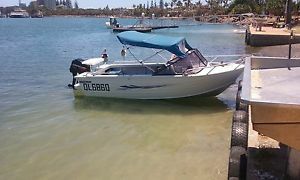 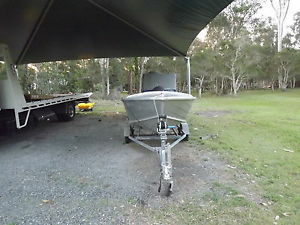 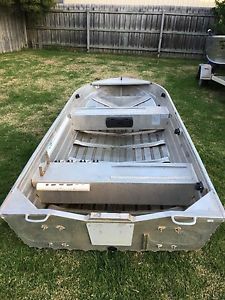 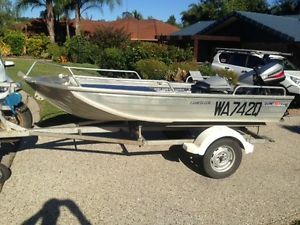 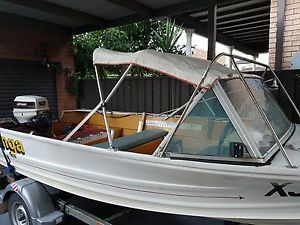 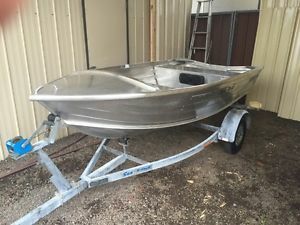 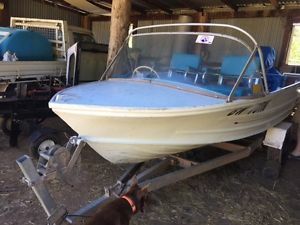 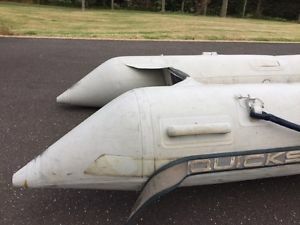 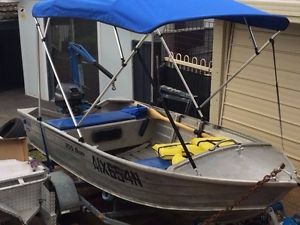 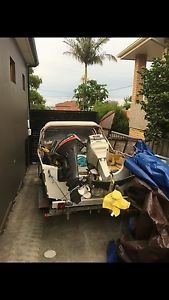 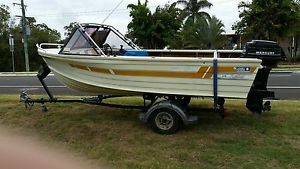 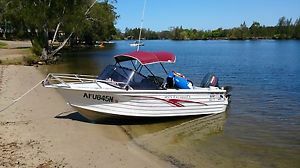 quintrex 12 ft aluminium boat and motor and trailer. 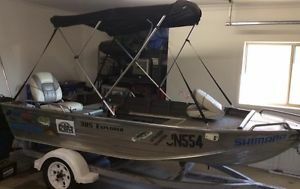 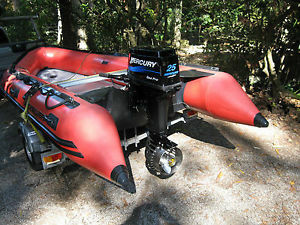 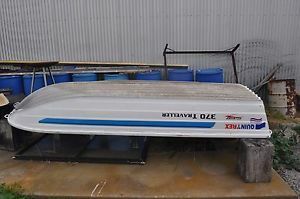 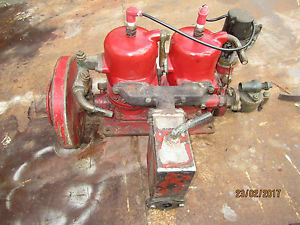 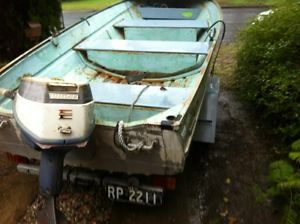 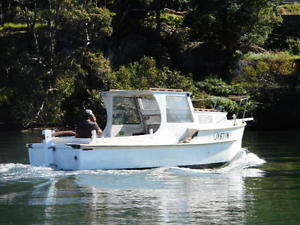 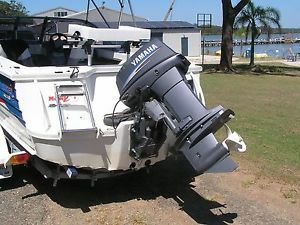 both Registed..
Quintrex 3.55 Dart, Mariner 15hp Outboard Motor, on Gal Trailer; All Registered.